Our first few guests have come & gone and Vilacqua now feels like a ship would after its maiden voyage – proven and confident that it delivers only the best to its guests. 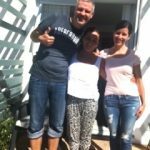 We were honoured to welcome to Vilacqua, as our first guests, a couple from Germany, Christian and Judith. They stayed in the Rosa Suite and sang its praises. Dad and I have returned safely home yesterday, and have had time to reflect on our visit to South Africa, with the many high points making our stay memorable. 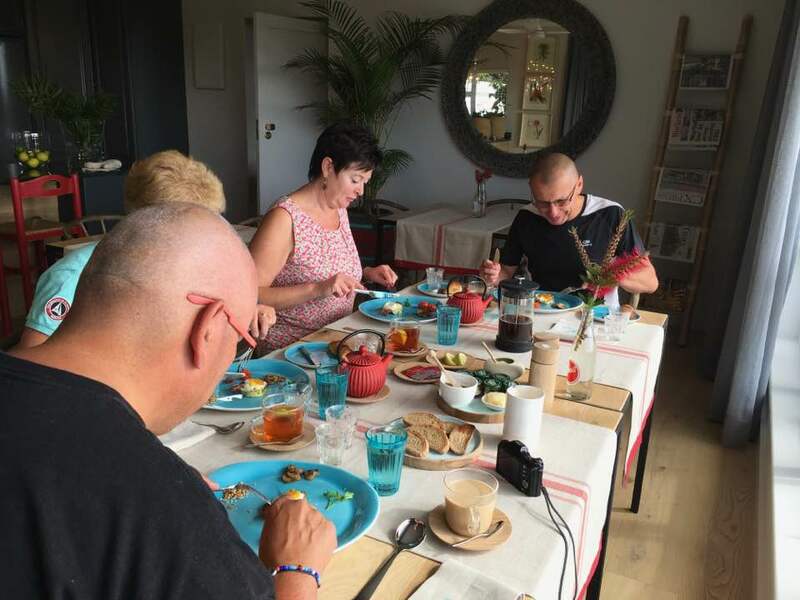 We felt honoured to be your first guests, and your warm welcome and the beautiful surroundings of Vilacqua were one of the highlights of our fortnight. 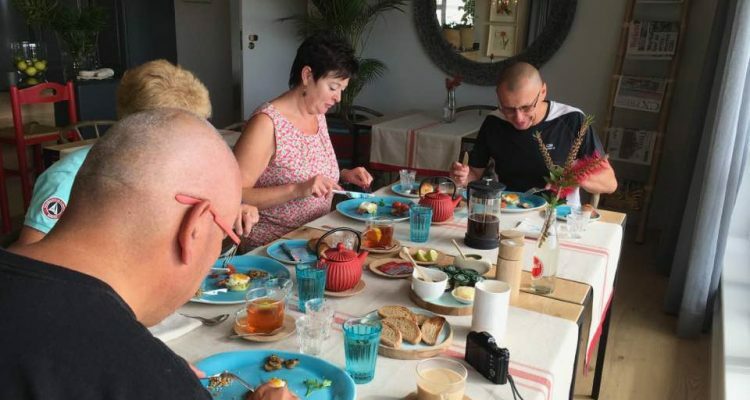 Your thoughtfulness in providing a resplendent travel brunch was lovely, and we were very grateful of it during our drive to the safari park! Thank you again for the wonderful stay, and we both wish you very success in your new venture. I hope that we will be able to visit again soon, and I have every hope that I will be able to convince my wife, Jo, to accompany us next time. 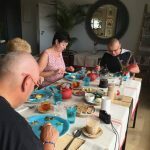 And finally, my wonderful guests from Belgium enjoyed a special breakfast that I prepared on the morning of their departure. This included a fruit smoothie, back bacon & eggs, gruyere cheese & spinach in bun cases, blueberry French toast and scrumptious muffins. 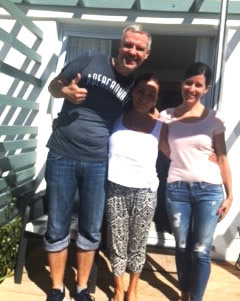 Perfectly satiated and ready for their next adventure, they set off on the journey to St Francis Bay. 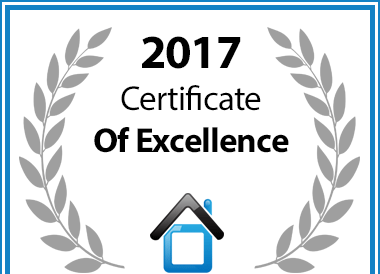 In recognition of exceptional service Vilacqua Boutique Guest Villa in Plettenberg Bay has been awarded a Certificate of Excellence.